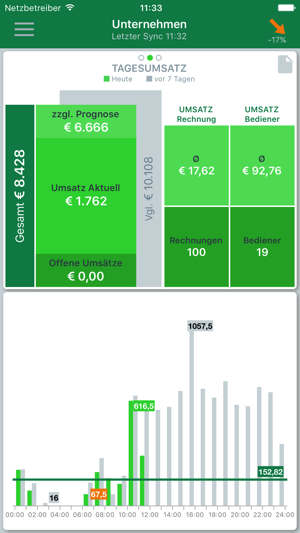 Analysis and reporting tools with clearly arranged dashboards facilitate the controlling. With the myVectron-App you get access to the most important key figures of your company from anywhere, no matter whether you run one or dozens of branches. 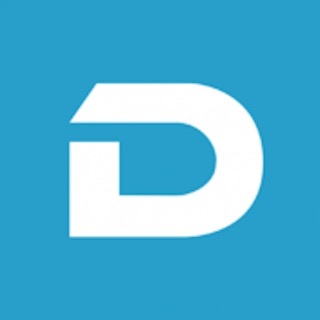 You always have the overview on current sales, customers, invoices, the number of operators and when the respective sales were generated, each with the reference value. Furthermore, a detailed chart is available for any of these values. 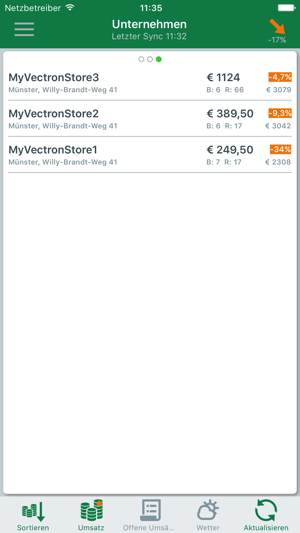 The MyVectron-App provides forecasts for your company or for every single branch; it builds trends and shows you the expected sales by the branch. For trends and forecasts your daily sales are always calculated in relation to the day of the previous week to make the forecast as realistic as possible. The list of branches displays sales, trends and forecasts as well as the number of invoices/customers and operators at a glance. You can sort this list by sales or by other criteria. 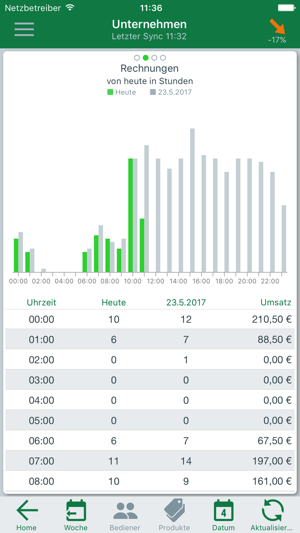 The dashboard can quickly switch between sales of the current and the previous day. Of course you can display the past sales in common time frames and compare them to respective periods. 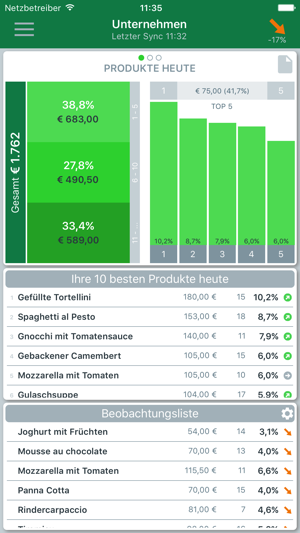 The myVectron-App displays your bestsellers as well as your slow sellers at a glance. Not only does it show the single titles but also the ratio of your top 5, top 10 and other products to the total sales, as percentage and as amount . The easy operation of the myVectron-App is our top priority. You can check all the data combined for your company but also individually for each branch. * Consideration of invoices with 0 EUR turnover. For example the number of the invoices was not correctly. * Update of open sales improved. In a few cases it could happen that the open sales were transferred, but these were not displayed in the app. 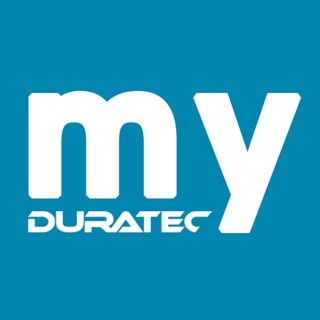 * Support for the “myVectron Digitalpaket DE“.